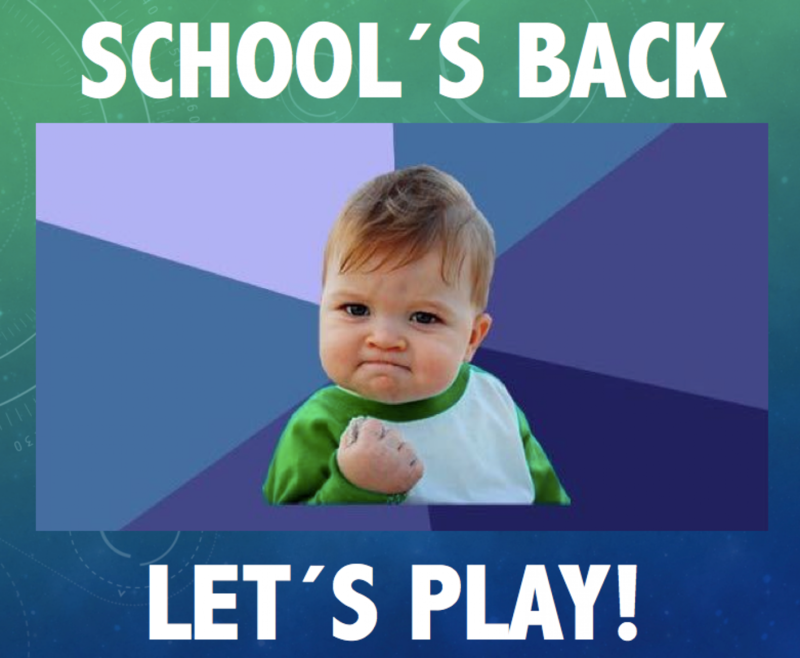 As 2019 kicks into gear with a collective sense of excitement and anticipation at ATC, the Co-curricular Department are locked and loaded with fantastic cultural, sports, activities and clubs opportunities to cater for every boy´s inner child, that just loves to play! Our Co-curricular Music Department, led wonderfully by Mr Jono Bolt, offers ATC students the opportunity to learn over fourteen instruments, involvement in nineteen bands, receive vocal, drama and communication and production lessons, culminating in sixteen (choir, music and drama) performances annually. 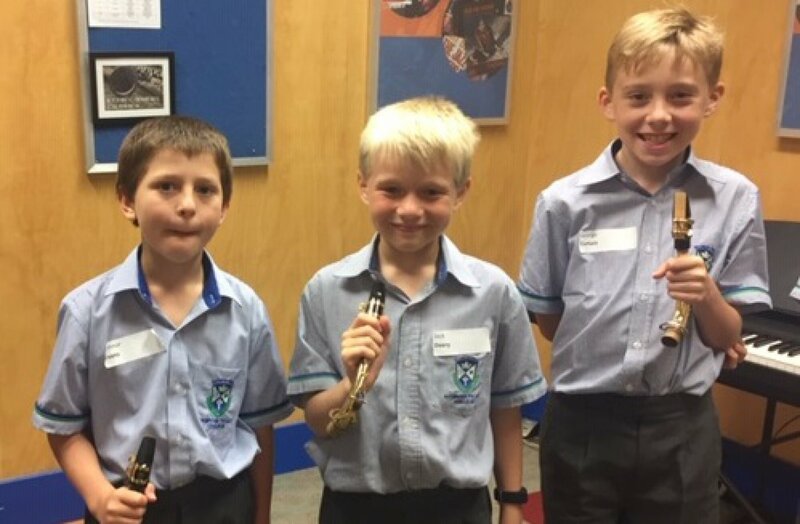 We are very proud of the program that is currently accommodating over 380 students and warmly welcome boys of all ages and abilities with an interest in music to get involved. 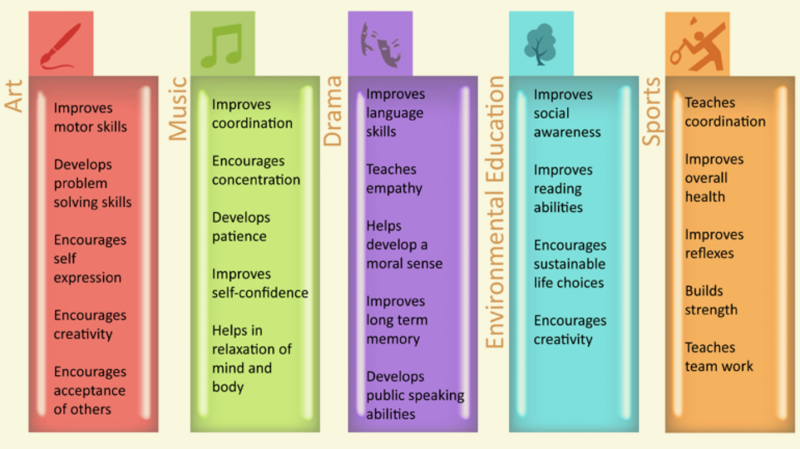 Along with producing spine-tingling performances at concerts throughout the year, they´ll also be contributing positively to their wider learning capabilities, as John Iverson outlines here in his TED Talk. 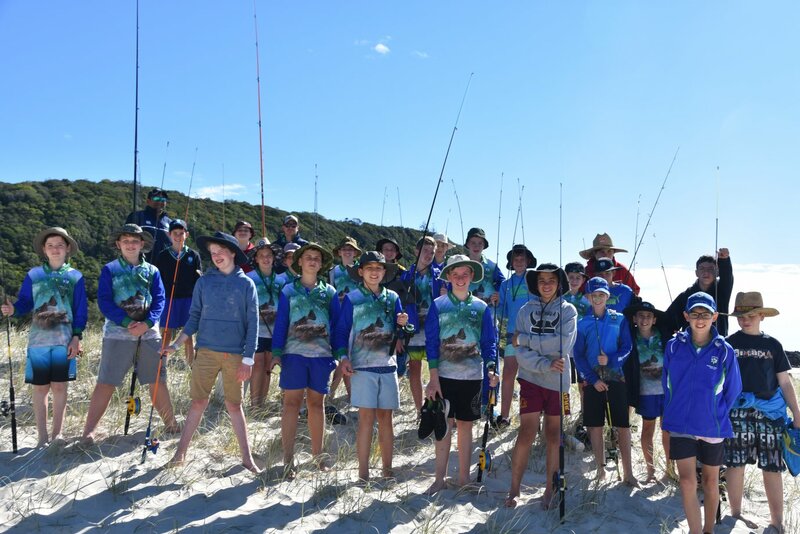 The ATC Clubs and Activities program will kick off in week 3 of Term 1, with a wide range of opportunities for the boys to engage in before and after school, as well as some lunch times. We are very privileged to have enthusiastic teachers prepared to organise and implement really rewarding experiences for the boys outside of classroom hours. Some clubs have space and time restrictions due to available resources so encourage your boys to sign up quickly when the opportunity arises! The ever-evolving sports program at Ambrose Treacy College will provide our boys with the opportunity to participate and perform in twelve sports throughout the year. 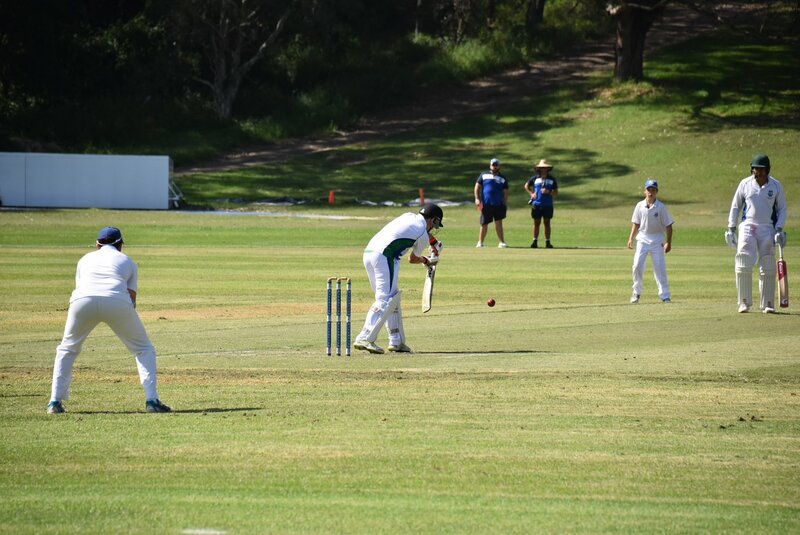 Internal, club and school competitions and events fill the activities calendar, along with a number of tours and tournaments for our high performing students and teams. We are very excited to have introduced an ‘AFL Schools of Excellence Program’ for 40 of our Years 7-9 players, as well as continuing with the Brisbane Roar Development Training Program and an inaugural involvement in Queensland’s top Rugby League Schools’ competition, ‘Confraternity Shield’ for our Senior players. We also welcome Mr Elliot Jackson to the department, who takes on the role of ‘Athletic Performance Coordinator’. Along with being responsible for the strength and conditioning progress of our sporting teams, Mr Jackson, with support from the HPE and wider staff, will also provide opportunities for functional movement, coordination, spatial awareness and decision making development for ALL of our students.